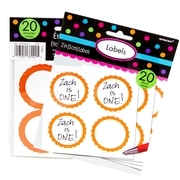 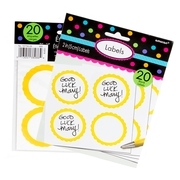 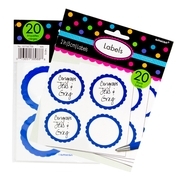 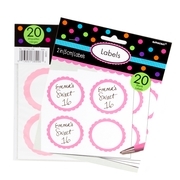 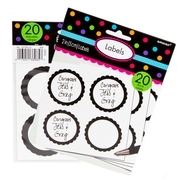 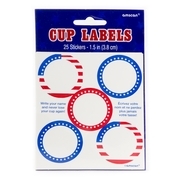 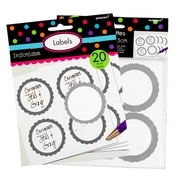 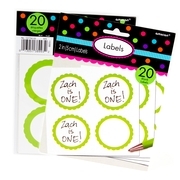 This selection of labels is a great way to add some color to you'r candy buffet and make it functional. 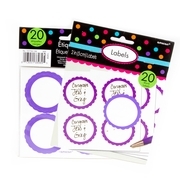 Select the best color for you, and make you buffet perfect! 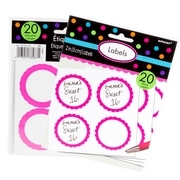 You can see our selection of Candy buffets to get inspired and creative!